Washington • Special counsel Robert Mueller did not find that Donald Trump or his campaign schemed with Russian efforts to interfere in the 2016 presidential election, according to a summary released Sunday that the president immediately embraced as a “complete exoneration” even though Mueller reached no conclusion about whether the president obstructed justice. Barr said he and Justice Department officials separately determined that there was insufficient evidence to make an obstruction accusation against the president — though Mueller was not definitive on that point. 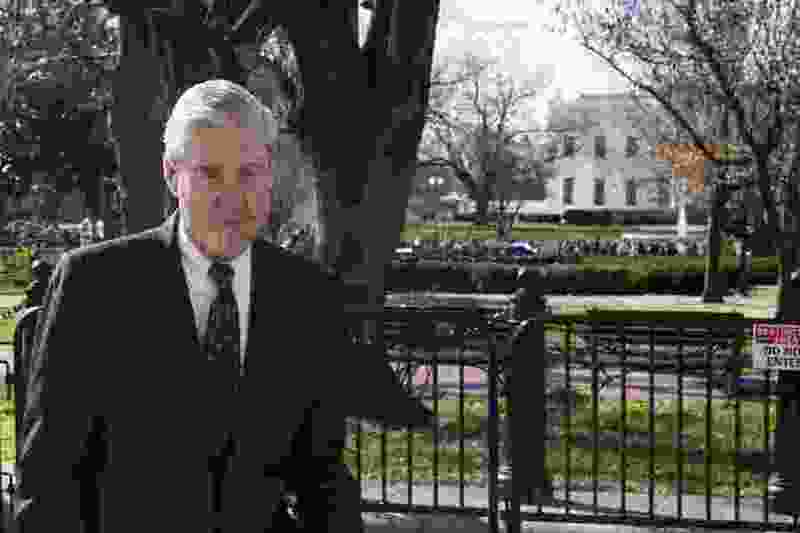 “The Special Counsel ... did not draw a conclusion — one way or the other — as to whether the examined conduct constituted obstruction,” Barr’s letter to lawmakers states.